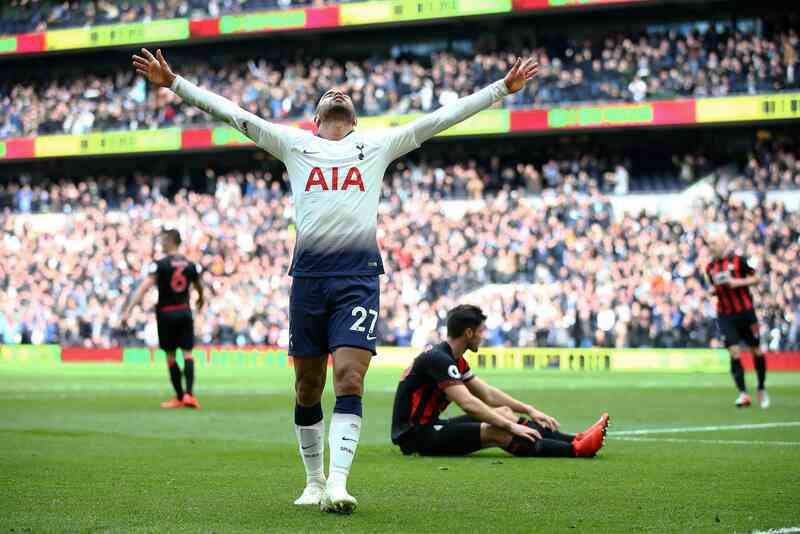 LUCAS MOURA scored the first hat-trick at Tottenham's new ground as they hammered relegated Huddersfield 4-0. And Paul Pogba scored two penalties to keep Manchester United's top-four hopes alive in the 2-1 win over West Ham. Watch all the best bits from Saturday's Premier League action in our highlights package below.